According to The Hollywood Reporter, Kravitz was added "after production began", which could either mean days later or months. The latter sounds plausible too, because apparently while Kravitz's role in this year's movie is small, she'll have a larger role in the sequel, which screenwriter J.K. Rowling has already penned for a November 2018 release. Basically, we guess one of these two scenarios occurred. 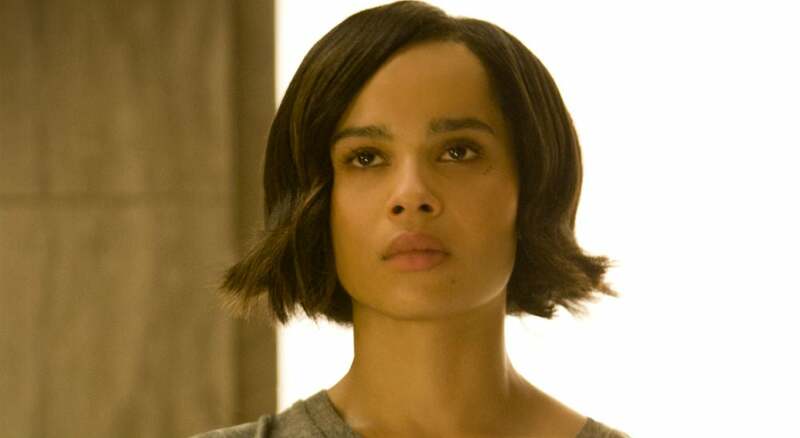 Either Kravitz' role is so small, she filmed it completely under the radar, or Rowling created a new character while writing the sequel and realised after production had wrapped they still had time to work her into the first movie as a tease. The former is certainly more likely, but the conspiracy theorist in me wants to believe the latter. Warner Bros. had no comment on Kravitz's addition to the film. Fantastic Beasts and Where to Find Them opens November 17. The sequel opens two years later, on 16 November 2018 in the US. When last we left the folks in Westeros, we were basically all reaffirmed that children are creepy as heck - especially when they’re screaming, undead and burning while nailed to a wall surrounded by amputated limbs. Did I think that was a sentence I’d write? No. Do I stand by it? Absolutely. In any case, the looming threat of the White Walker army is now feeling very real, and as we begin the second episode of Season 8, it’s time to see just how dangerous they really are. The only good social network is evidently toying with the idea of purging the worst thing about social media — and I, for one, couldn’t be more on board.